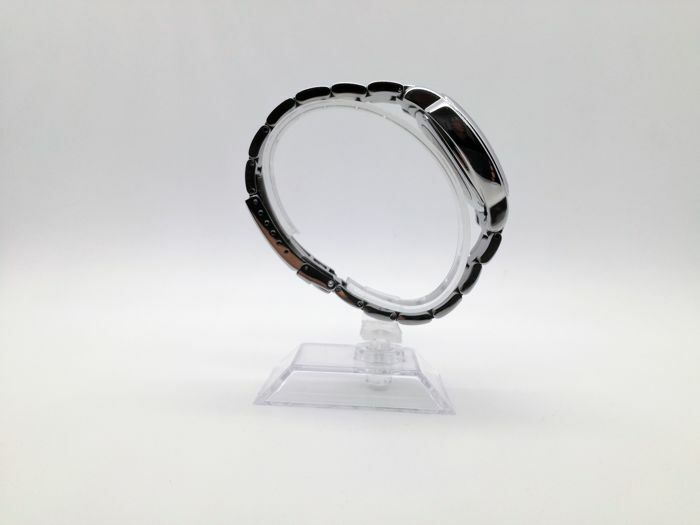 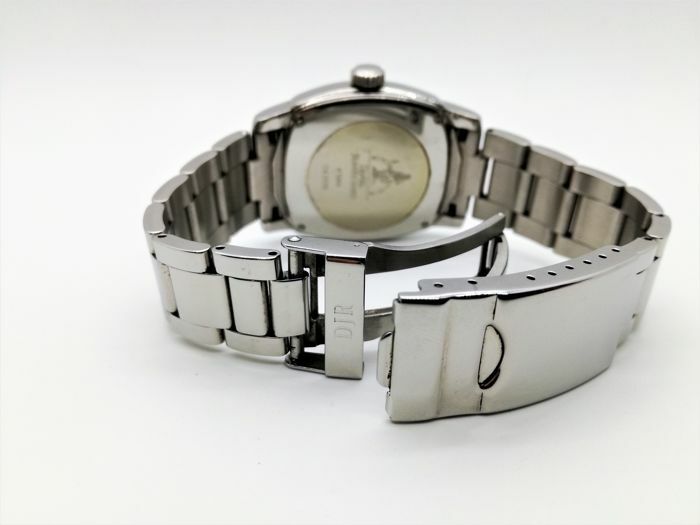 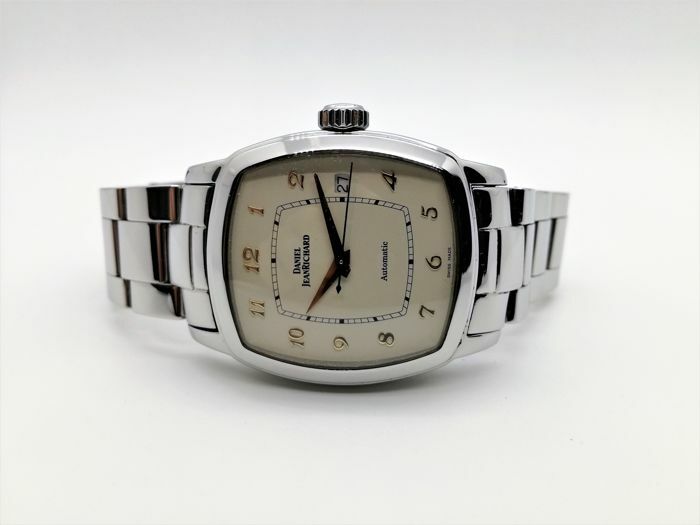 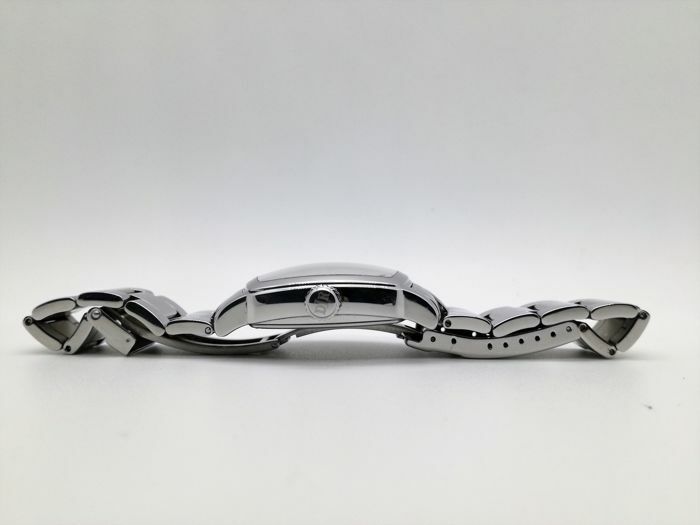 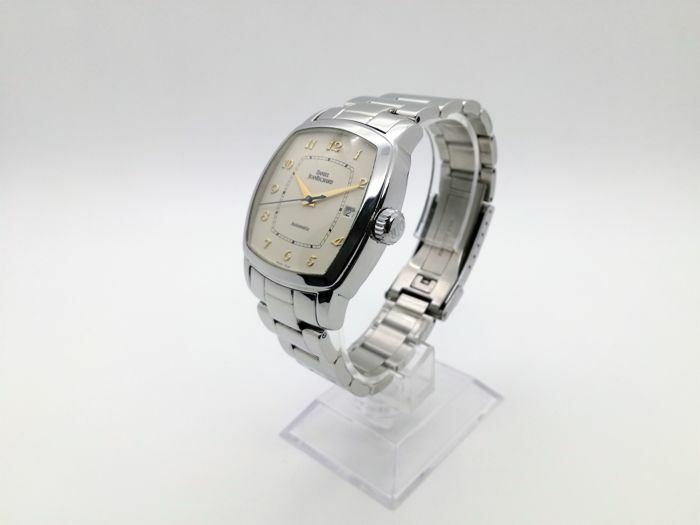 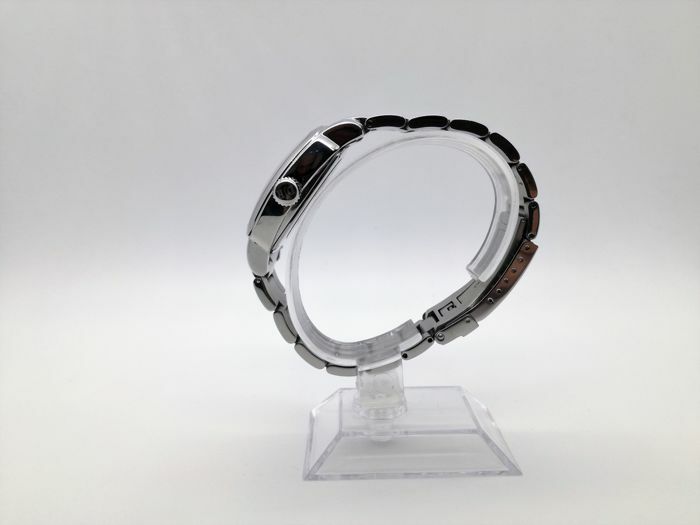 Steel case, 35 x 37 mm excluding crown, thickness 12.5 mm; self-winding movement, sapphire crystal, case back with retaining screws, steel bracelet with fold-over clasp and dual safety catch. 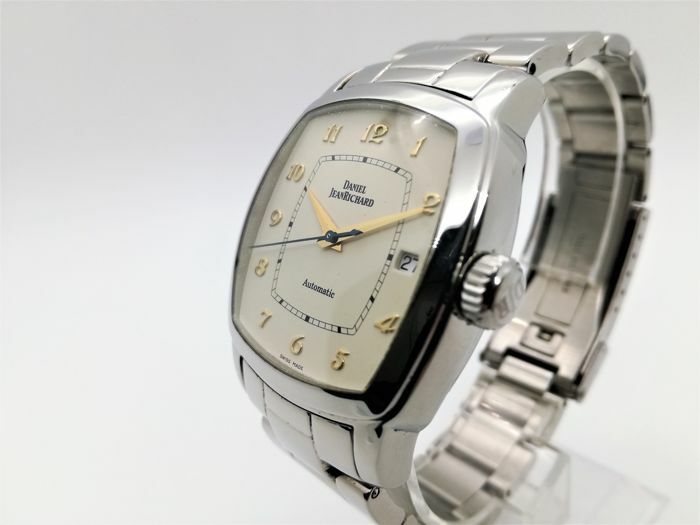 Men’s size, suitable for a medium/large wrist. 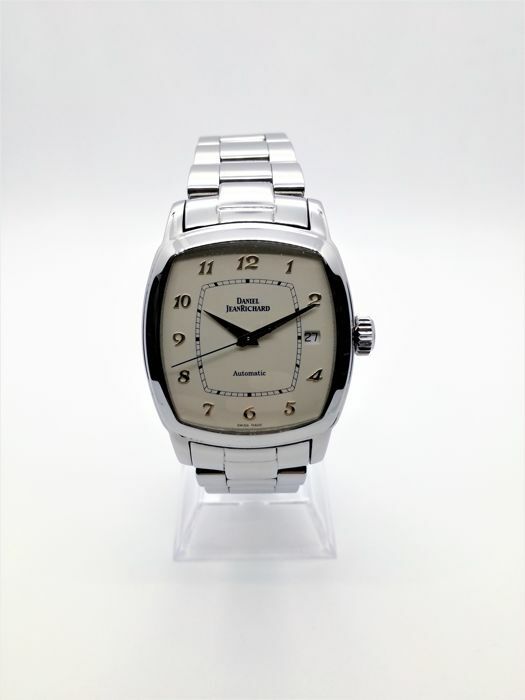 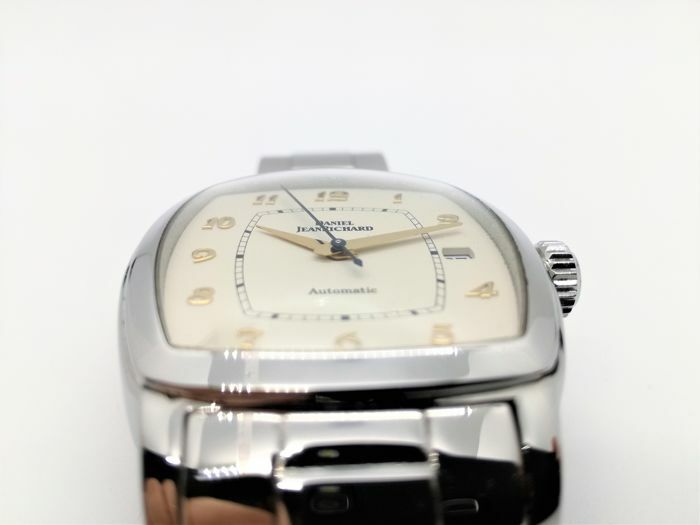 Its uniqueness is due to the modern design of the case and its details, which create a nice contrast with the vintage style dial. 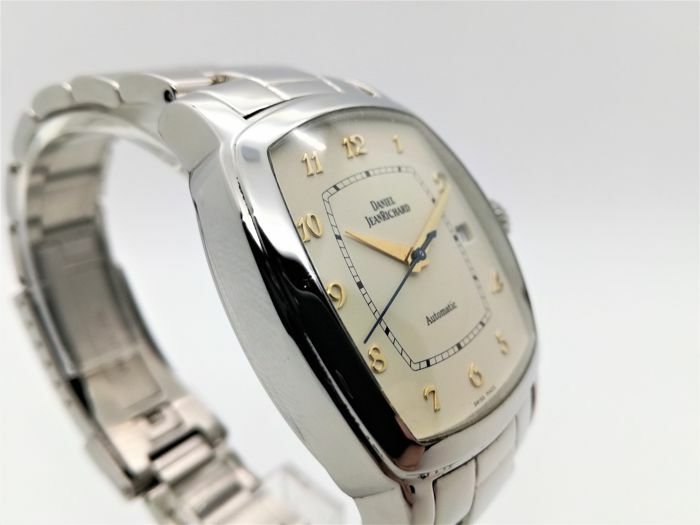 A timeless classic and a must-have for one's personal collection.